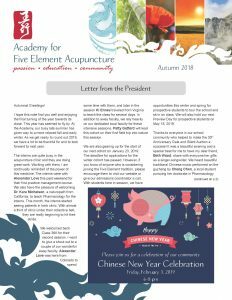 Our Newsletters are in Adobe PDF format. You will need Adobe Reader installed in order to view them. You can download the latest version of Adobe Reader below.